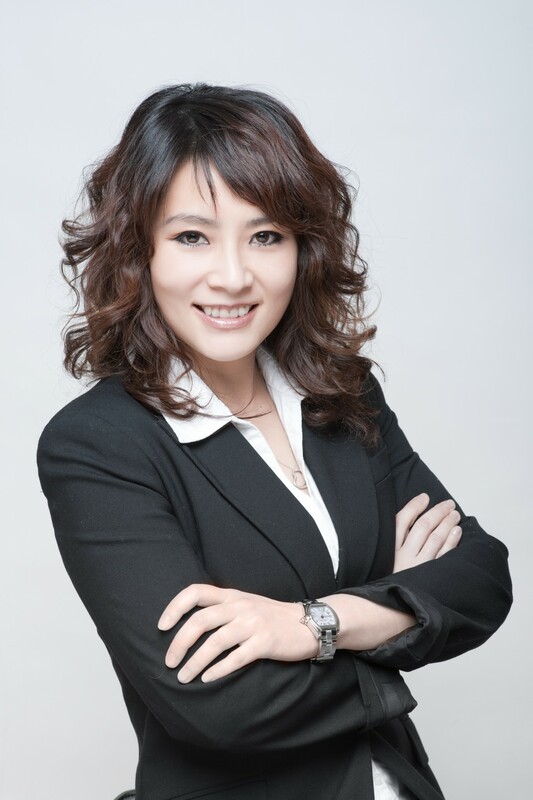 Maggie Zhang - Search Mortgage Corp.
With strong connections to a wide range of worldwide private funds and over 10 years of industry experience, Maggie Zhang has helped millions of mortgage agents/brokers/clients/homeowners accomplished their financial goals. She also has had the opportunity to work and develop cohesive relationships with various leaders in the industry. Her degree in Economics has equipped her to not only understand market fluctuations, it has also given her the ability to anticipate these uncertainties, and to confidently advise clients based on her knowledge and experience that she has accumulated over the years. Maggie also holds a real estate agent license and is participating in many Real estate projects in Canada and US. Her comprehensive abilities not limited to mortgage/financing, as well as real estate projects, land requisitions, developing.